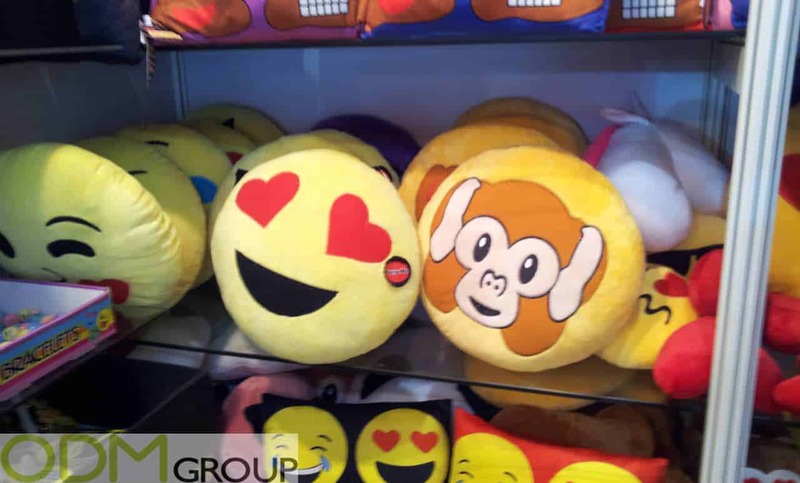 Emojis have massively grown in popularity over the past several years. Nowadays, they have become a huge part of the internet and chat messages. These symbolic icons help people describe what they are currently feeling through these funny looking symbols. Therefore, it’s just proper to incorporate these amazing characters into your next event campaign as promotional emoji. 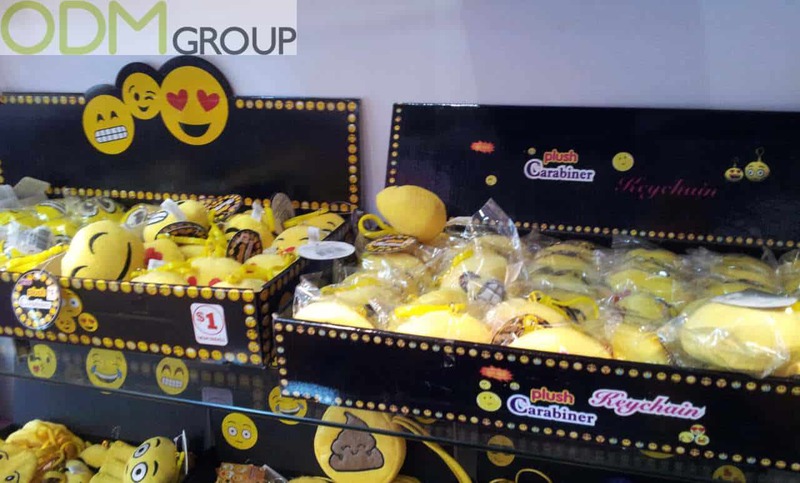 Emoji purses are small and fun items for all kids who love to store their personal belongings the “emoji way”‘. The designs are really flexible. They are perfect for daily wear or for a party. These could even be a good alternative for a custom cosmetic pouch. Overall, these marketing gifts are eye-catching and hard to miss. Fun and easily customisable. These cute emoji faces come into handy rubber balls. These are really fun items that are mainly suitable for children, stressed office workers, or for people who love collectible promos. 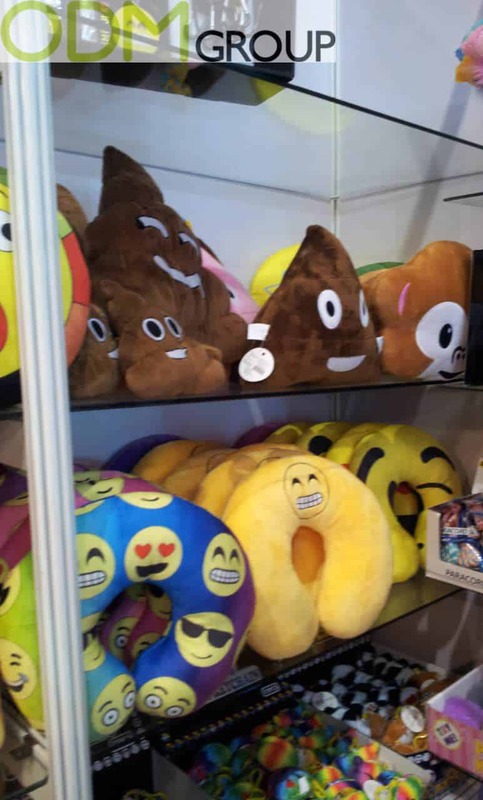 Travel in comfort with various travel pillow designs that sport cute emoji expressions. These products are great for any type of traveller since they’re soft and cushy. Therefore, making those long journeys more comfortable and fun looking. 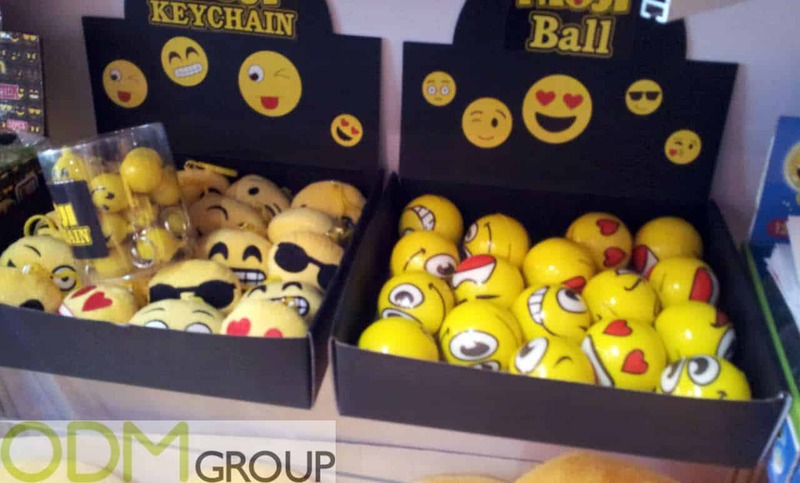 This Emoji keychain is a good promo gift that isn’t expensive. These carabiners look really great with these iconic Emoji face. In conclusion, these items are an easy solution to keep your keys safe and secured. Certainly, taking notes has never been fun! 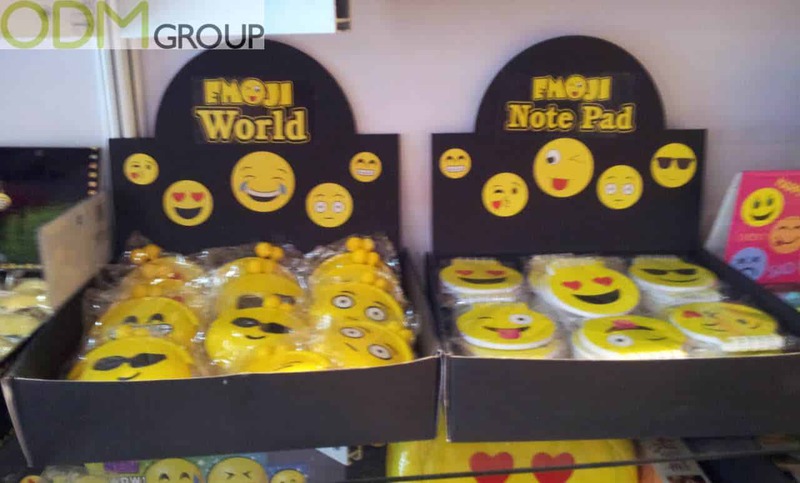 These trendy notebooks will surely spike the interest of customers. As a result, everyone would love to scribble on these hotties. These products can be given away as trade show marketing or just as a gift with purchase. 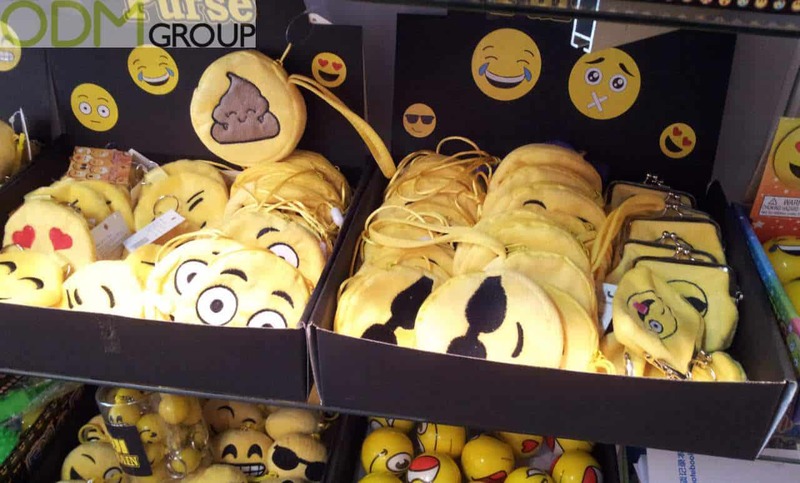 Also, they have a recognisable emoji and are perfectly sized to fit in any purse. 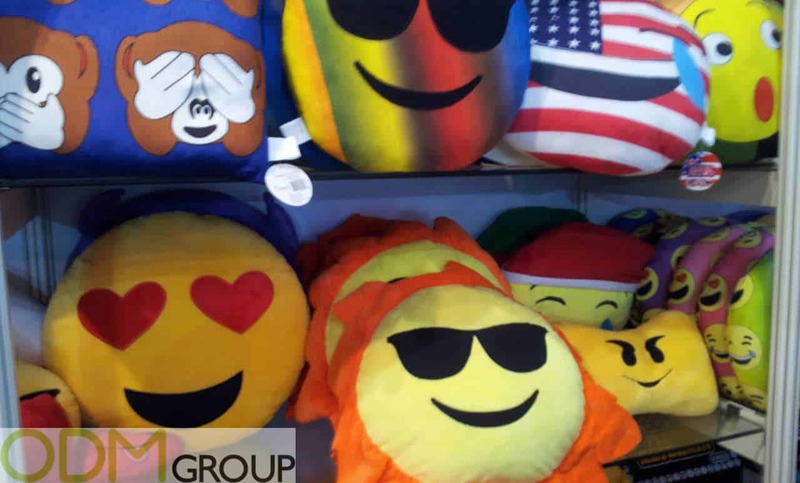 Lastly, get comfortable with this emoji cushion. It’s big and soft features make your heart go gaga over these “squishies”. The cushions are simple but bring an enormous potential to reach out to customers. Clearly, customers would love to squish these promotional items. Since the facial expressions are known globally and used by almost everyone, this means that people recognise them easily. Even people who do not use such symbols understand the message that these symbols convey. With such a huge recognition, these products make it a perfect fit for market and brand activation. Moreover, associating yourself with these famous faces benefits your brand positively. Overall, we love how these items positively affect your brand. It brings out a special connection to your customers. Hence, making it a great promotional tool. Should you want to know more about these products, feel free to contact ODM and reference code ODM – 1200. Our team is always ready to handle all your manufacturing and marketing queries. First of all, let’s start looking for potential promo items. Certainly, these straws bring out the fun and creativity of the marketing campaign.